"R&B revelry with 20 two-minute classics, a minimalist masterwork. A+." "A monstrously intricate set of miniature epics ... if the new album is hard to get into, it's also difficult to ignore." 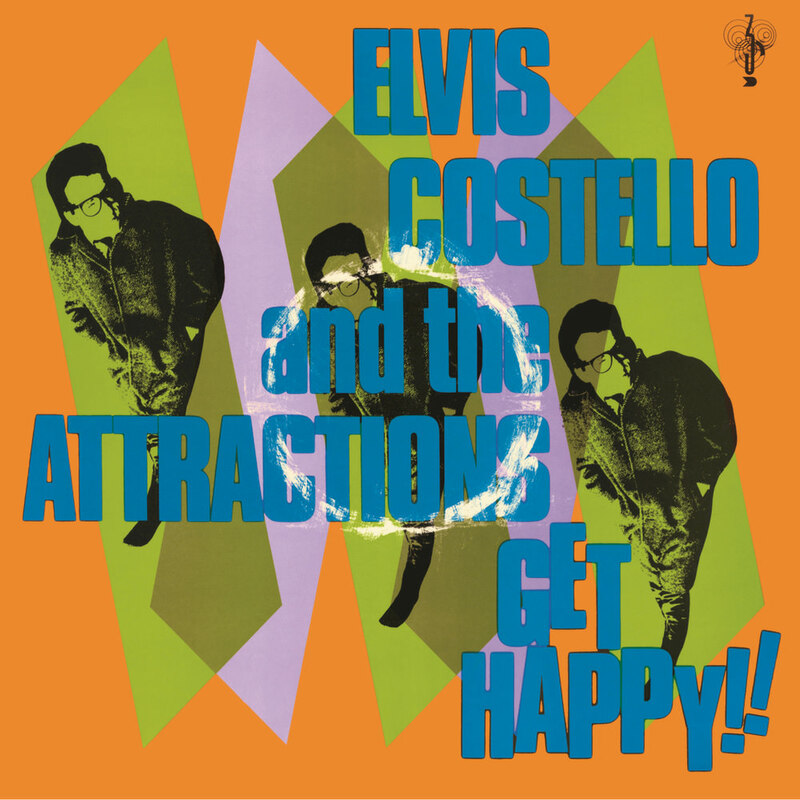 Elvis Costello's fourth album, released in 1980 on the heels of his commercial breakthrough Armed Forces, was a departure from the angry punk that had preceded. A tribute to the music Costello says he "admired and learned from," R&B and soul, the collection is jam-packed with 20 short tunes, several less than two minutes long. Get Happy!! peaked at number two in the UK, contains three British top 40 singles and is ranked at number 11 on Rolling Stone's list of the 100 greatest albums of the 1980s.